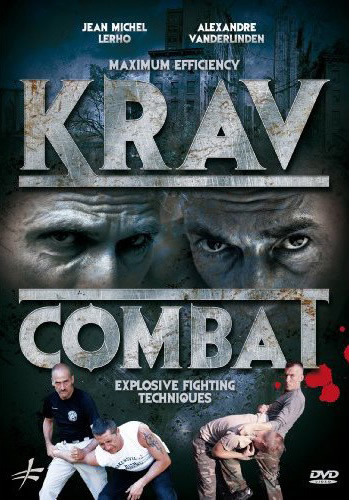 KAPAP – קפא”פ, קפ”פ‎ : Is an acronym for Krav Panim el Panim, translated as “face to face combat”, is a close quarter battle system of defensive tactics, hand-to-hand combat and self defense. The KAPAP system was developed in the late 1930, within the Jewish Aliyah camps (ma-ḥa-not Olim) as part of preparatory training before their arrival in the British Mandate of Palestine. 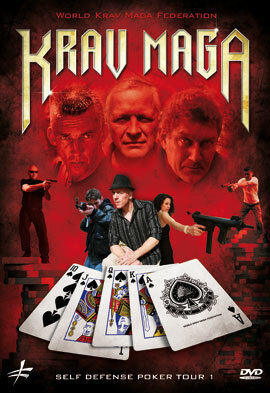 The Palmach and Haganah used KAPAP as an ongoing combat development program for their recruits. It was primarily considered a practical skill set that was acquired during the training period of the Palmach and Haganah fighters. The main focus was to upgrade the physical endurance, elevate and strengthen the spirit, developing a defensive and offensive skill set. 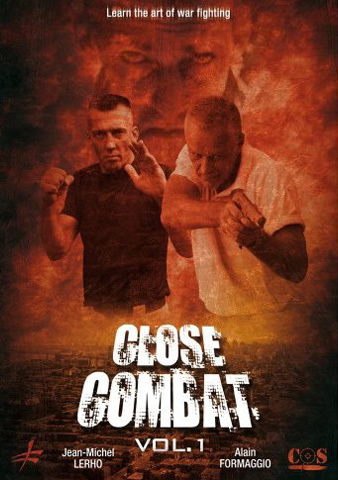 It included physical training and endurance, cold weapon practical usage, boxing, judo, jujutsu, karate and knife and stick fighting. 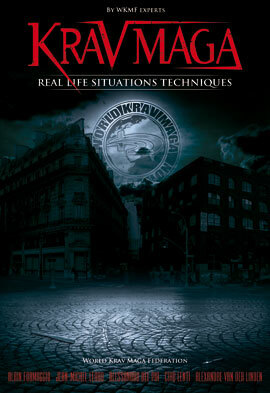 In the early 1950 the term KAPAP was used interchangeably with the term Krav Maga as elements of the syllabus altered. 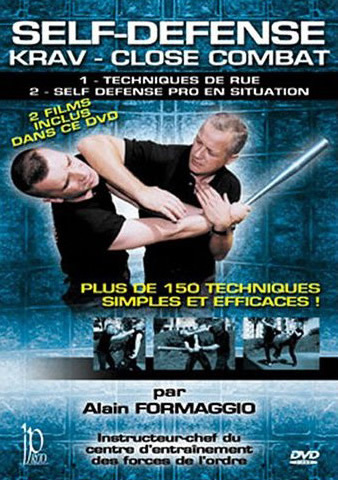 By the time the 1960 came, the term was used only within certain units who needed more than basic training in Krav Maga such as Unit , Sayeret Matkal (Ariel Sharon also served in this unit). Special units required skill sets that suited their function. 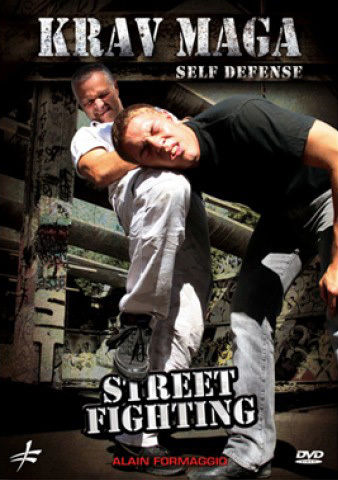 Units such as non-military police special units like Yamam require more than striking and neutralization in their skillsets. It should also be noted that not all Special Forces fall under the IDF (Israeli Defense Forces). 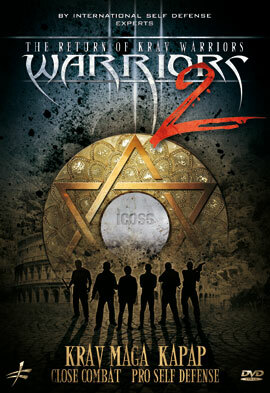 Modern KAPAP has evolved in units such as these and also at Lotar (Israel’s school of Anti-Terrorism). 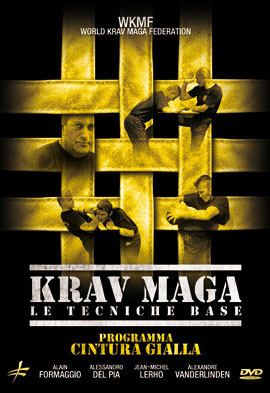 The method KAPAP was and still is based on principles and techniques . 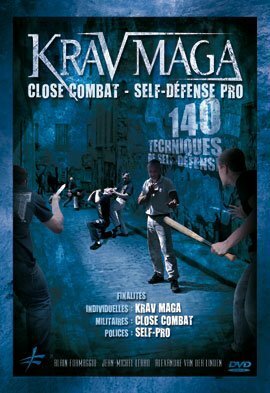 KAPAP is a term used today to differentiate itself from the many schools of Krav Maga in the world have developed many of the techniques now seen in modern Krav Maga , very particular gun disarms many of which were not in KAPAP historical and therefore Krav Maga . 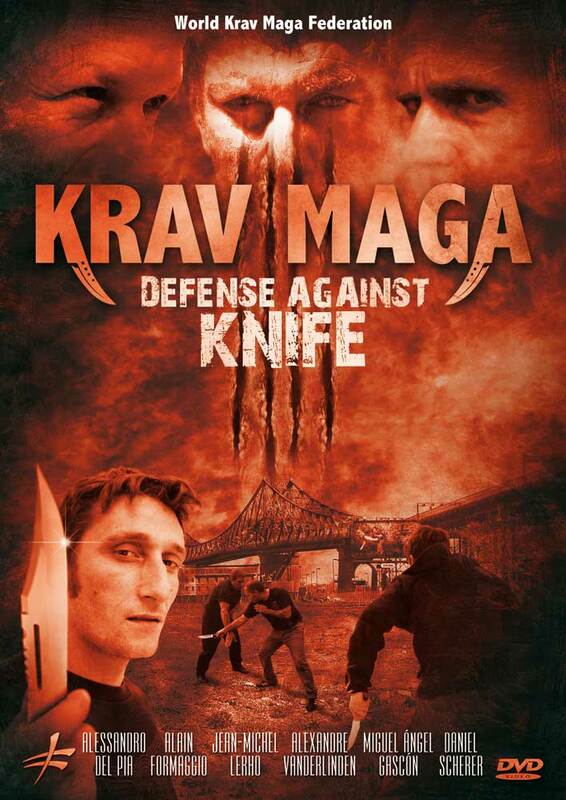 KAPAP modern highly evolved from its historical counterpart and advances many of its concepts in a way that men and women modern operating can stay safe in the line of duty and so that civilians can defend against modern threats . 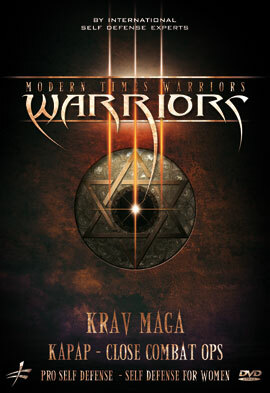 Kapap modern evolved further , as have other systems Israeli Krav Maga is the marketing has become the most well-known martial art of Israel, but it has never been the only martial art . Where the training requires a unit to do a different job and specialized training should be bent to suit his needs. 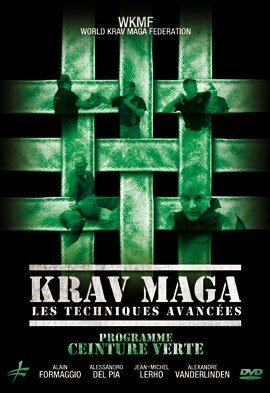 Starting from the original concepts of Kapap the World Krav Maga Federation develops the study in the evolution of the system, adapting the most ‘possible to the needs’ of the countries where it is adopted. 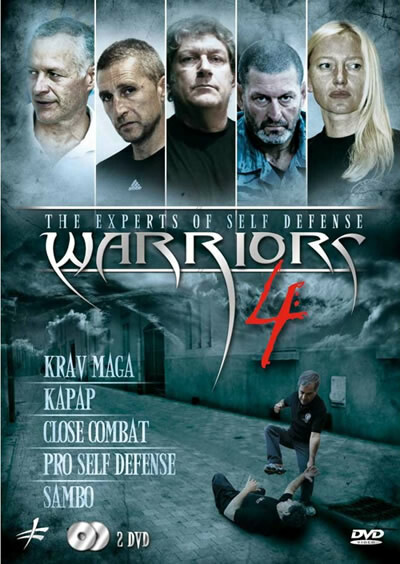 WKMF – Kapap Defensystem is the evolved system that we develop with the ‘help of affiliated countries in the world. 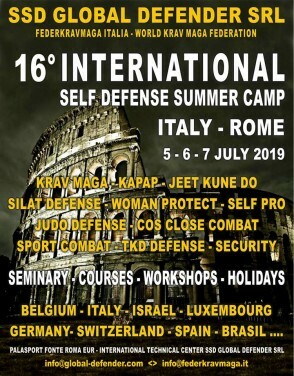 KAPAP SELF DEFENSE : For a defense civilian personnel with of the latest generation methodologies, to defend against attacks by various armed or unarmed, for expert and non-expert martial artists. 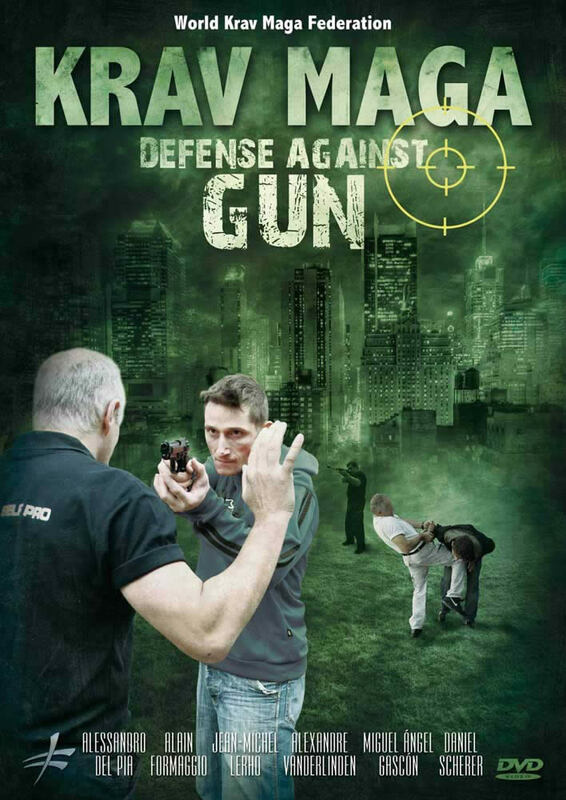 KAPAP POLICE : A methodology for professional work in the service of certified operators is amni naked armed with of the latest generation working methodologies developed, verified and tested by law enforcement agencies and Israeli security and applied in the world. 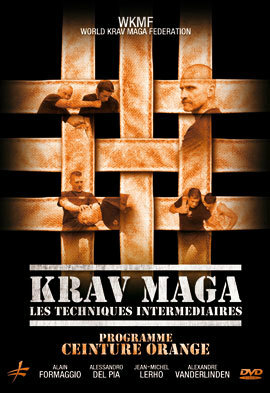 KAPAP LOTAR – MILITARY : For a defense and methodology of work in the service of certified operators both bare hands armed with of the latest generation working methodologies developed, verified and tested by the army and Israeli special forces in the world and applied by various bodies of security and counter-terrorism.